The Solar Living Center in Hopland, California is a fun place to explore the realities and possibilities of living off the grid, and living well. John Schaeffer had recently graduated from UC Berkeley in 1978 when he started the first Real Goods store in Willits, CA. 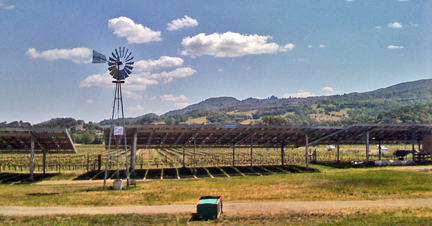 They sold the first retail solar panels in the United States. 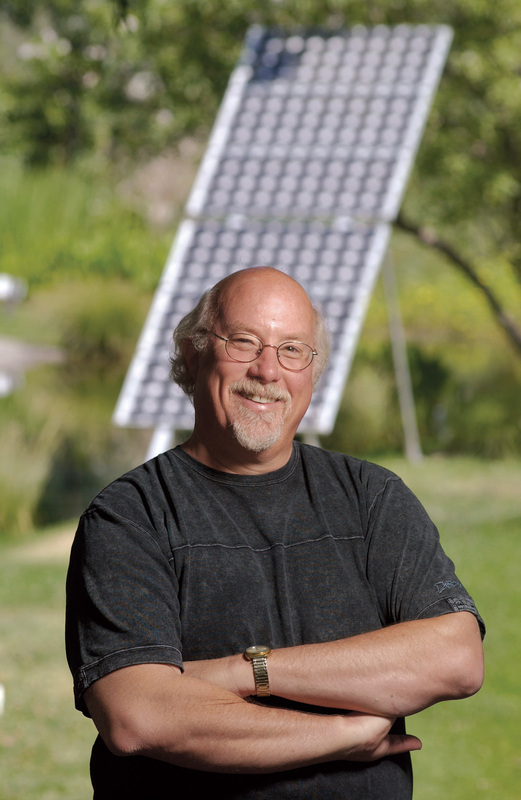 Over the years the company grew, and he reinvested in his dream of back to the land living with the purchase in 1994 of a 12-acre property for the SLC in Hopland, CA, which grew into the Solar Living Institute (SLI) with educational workshops and solar training. 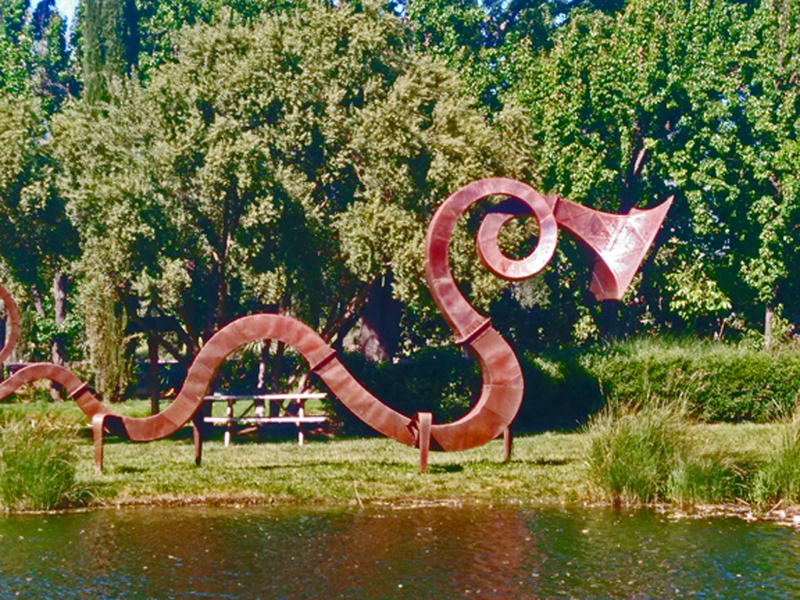 Now the place is thriving with many visitors every day to the bucolic setting along Highway 101 in Northern California’s Mendocino County. A new Observation Bee Hive has been installed in the Real Goods store and a pollinator garden was also created to help save bees from colony collapse disorder. The Real Goods store here is filled with everything you might want to explore in the realm of living off the grid. From solar power to gardening and a treasure trove of books filled with information, this is an educational experience all unto itself, and great for the kids. You can freely walk about the 12 acres of gardens and exhibits on a self-guided tour, visit the store, and spend some time absorbing knowledge from the many interpretive sugns and displays. Along the way you’ll see the tiny house guest cottage, and the car forest is unforgettable! 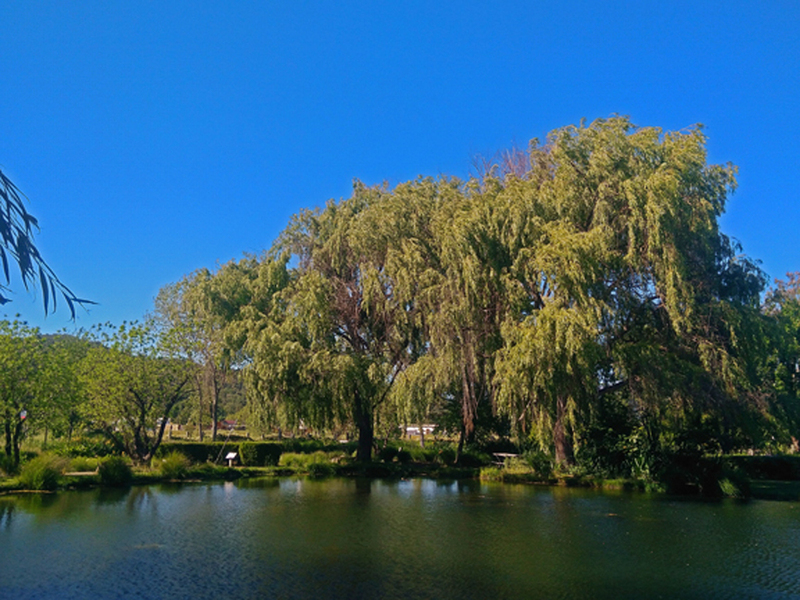 In the center of the property, by the lake under the cool shade of the Willow trees, you will find a great place to hangout with your family and friends to enjoy some peace and quiet. 2016 saw the opening of Emerald Farms Cannabis Dispensary on the site, with services for medical marijuana patients. Outside is also a nice place to get high swinging in a hammock. It truly is a Solar Living center where you can see many applications of solar power, including electricity and solar water pumping. The gardens are 80% edible or useful plantings with a diversity from around the globe. 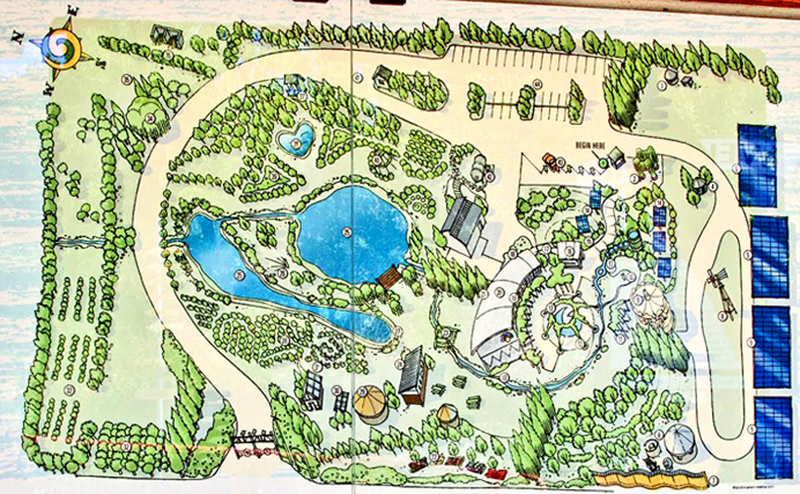 Different zones represent ecosystems of other places and show how you can live sustainably through all four seasons. Camping and RV spaces are available for visitors, and there are always volunteers, interns and students living on site year-round. In the past the Sol Festival was quite an event, but grew too large to handle at the location so it has been scaled back to a Harvest Festival which is a popular local scene. Next time you’re driving north on the 101 in California, be sure to make the stop, it’s just before you cross the bridge and enter the tiny town of Hopland. Restrooms are unique and always open; snacks and drinks are available in the Real Goods Store during business hours. And oh yes, they sell biodiesel fuel here! The institute offers IREC and NABCEP approved solar training courses from beginning to advanced levels.